﻿ Mexico Cenotes - Underwater. Photo gallery. 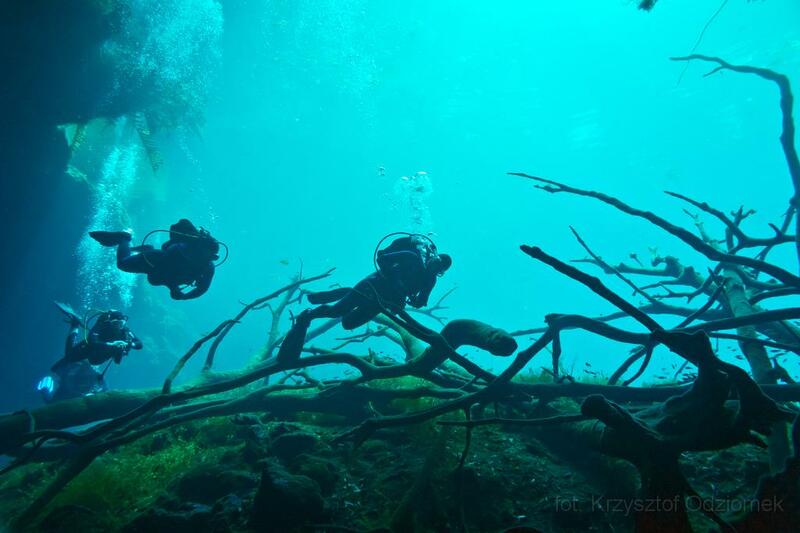 Pictures from cenotes located around Mexico's Yucatan Peninsula.